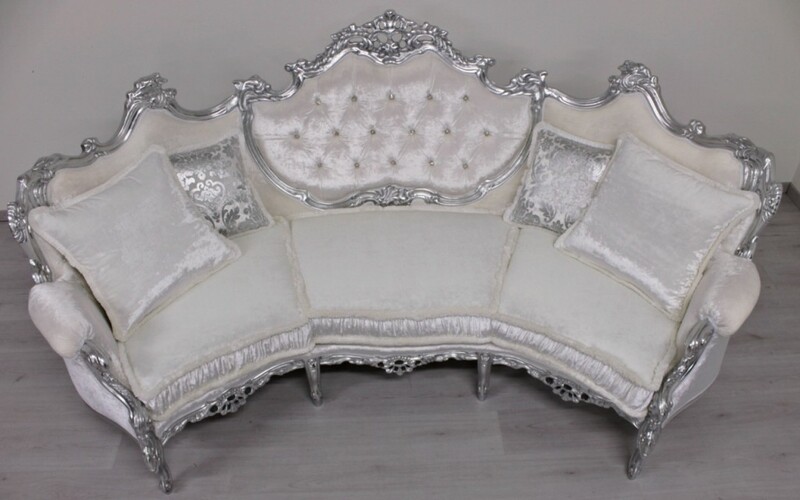 Baroque curved sofa model Marsiglia in genuine carved wood , hand-made by skillful italian artisan master carvers of Orsitalia.The classic baroque edge couch Marsiglia is entirely manufactured in Italy, handmade by Orsiitalia, and are suitable in the following sizes: big curved sofa four places, curved sofa three places, love seat and armchair. 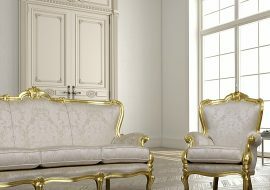 The distinction of couches Marsiglia are their curve that characterize and make them precious. 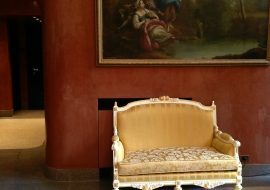 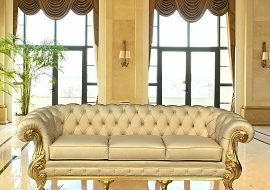 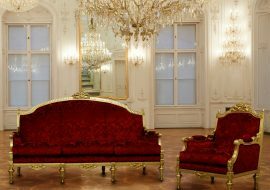 Sofas and armchair in classic deluxe baroque style have raw wood frames polished with gold ,silver, copper leaf or venetian lacquering or walnut, wenghé, mahogany, cherry polish. 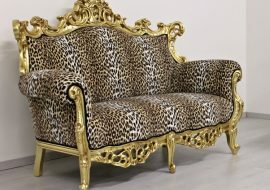 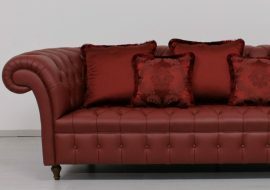 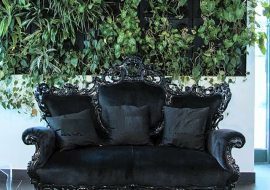 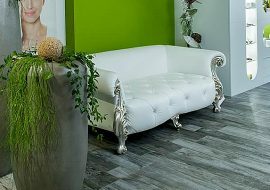 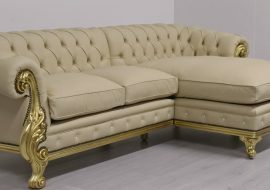 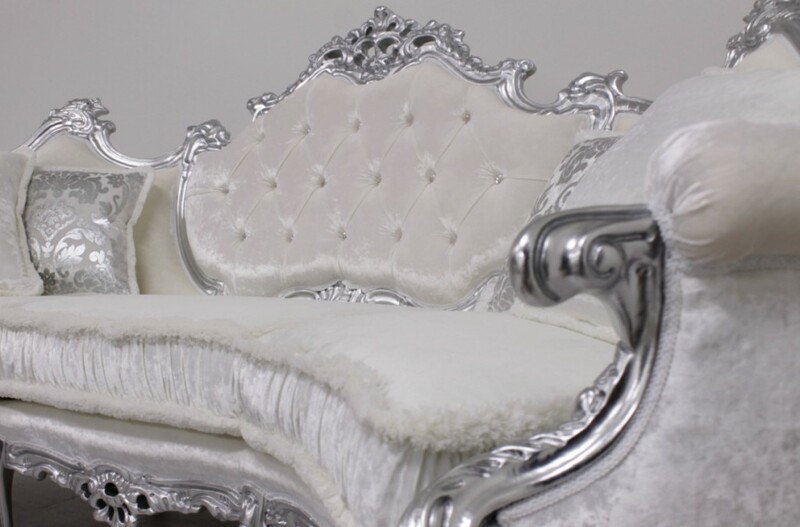 The upholstery that Orsitalia suggest for this fashion styled model, always handmade , is very beautiful: the medallion is tufted to beautify the luxury baroque design and, the curling pillows with brush or trimming intensify its elegance and beauty. 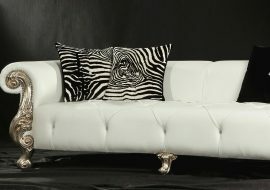 Orsitalia offers a wide range of textile customization like: luxury velvets, silk, satin or leather. 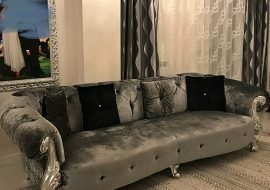 We create our sets adapting them to the elegant, well-bred surroundings, for clients with a good taste and for lovers of classic luxury Italian design. 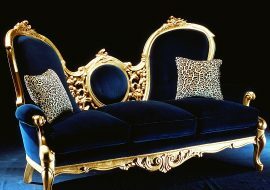 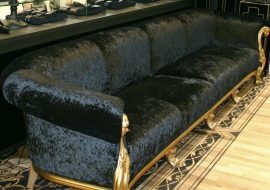 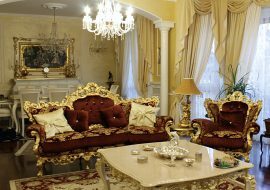 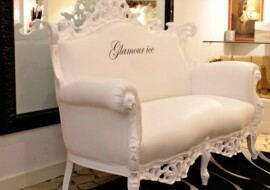 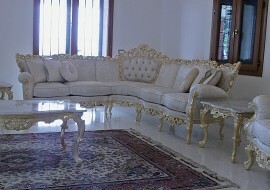 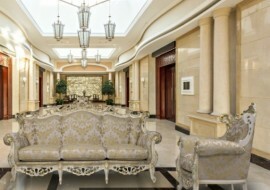 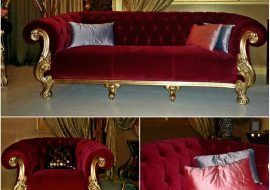 our baroque sofas, armchairs and small tables give to your home the touch of wealth and regality.